Greater Swiss Mountain Dog, affectionately called ‘Swissies’ is a powerful cattle herding and guarding dog. Apart from this, it is a loyal and immensely devoted family companion. 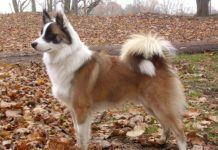 The unique attribute of this dog is long tail with essentially white color tip. 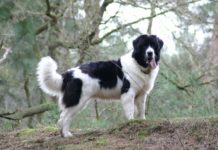 This breed shares the ancestor with Bernese mountain dogs and Roman Molossian dogs. 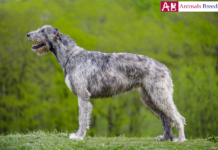 Unlike other breeds, this breed takes time to reach maturity say almost 4 or 5 years. This dog remains attentive and alert and a born watch dog. 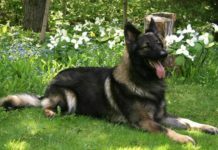 The exercise needs of this dog are moderate and are suitable for not so active owners. They are fond of food but don’t usually drool. The stamina and power of this dog is that of a small horse. Historically they were also used to pull loads in Swiss farms. The large and heavy bones help them to perform all kinds of farm work. One of the best features about its personality is calm and composed behavior. Definite statement about its origin is unknown. But it is believed that romans were responsible for its development. Nearly 2000 years ago romans invaded Switzerland. They brought mastiff kind of dogs with themselves and started experimenting with local swizz dogs. 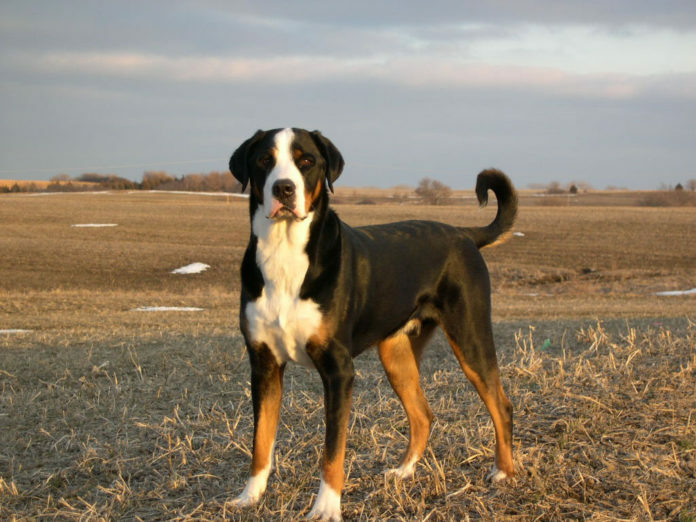 One of the resultant breed was Greater Swiss Mountain Dog. After knowing the dog’s potential, they started using it as all-purpose farm dog. 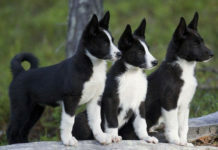 This breed was used for herding flocks, guarding the property, and pulling carts. Eventually this breed became on the verge of extinction after the invention of technologies. Machines took the role of dogs and people lost their focus from this breed. 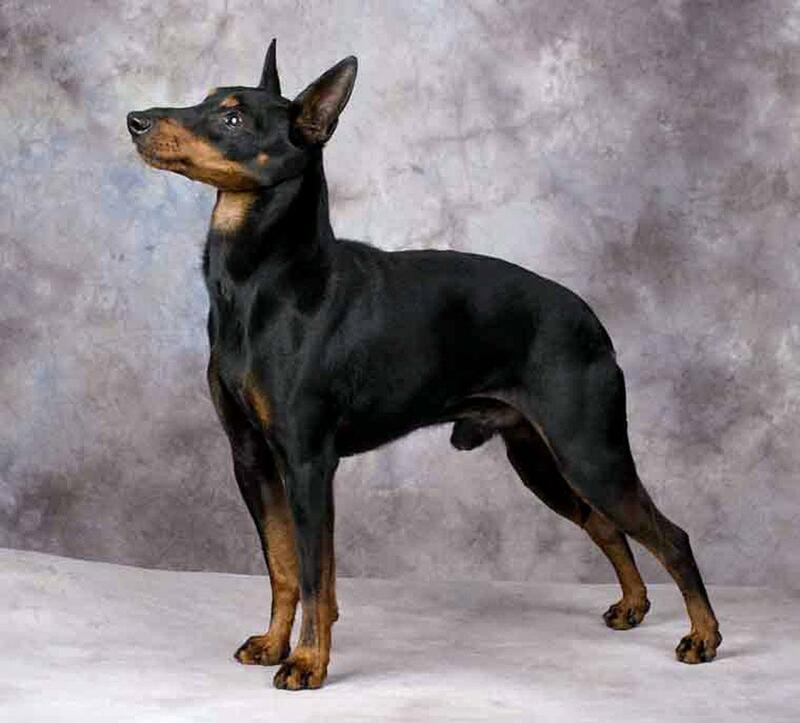 It was in 19th century, that this dog was seen in a dog show and the Swizz judge urged breeders to protect this breed. 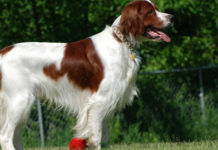 By 1910 breed club was formed and the dog was recognized by swizz kennel club. 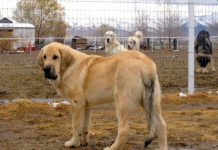 Price of this breed is around 80 to 140 pounds. 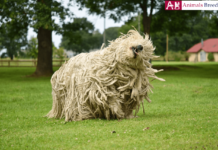 It is a large and muscular dog which is sturdily build up. It has a wide skull with gentle expression on its face. The chest is broad and strong. The legs are straight and powerful with round feet. Muzzle is blunt in shape. Eyes and nose are dark in color. The tail is long with essentially white tip. Ears are of medium size and of hanging shape. Average height of the male is 65–72 cm while female is 60–68 cm. male weighs around 60 to 70 kg and female weighs around 50 to 60 kg. 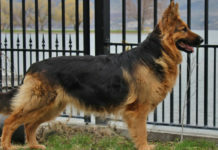 They have thick and dense double coat. Their coat helps them to survive extreme cold conditions. They are moderate shedders and twice the year they will blow their entire coat. 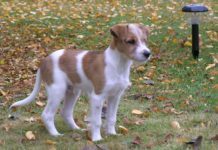 Coat is tricolor- black being ground color with rust and white color marking on their coat. Tip of the tail, chest and muzzle region should have white markings. 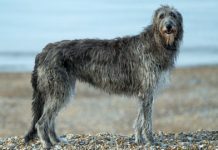 Personality – This dog is described as “the poor man’s horse”. It has a polite nature and despite being large in size it gentle around kids. It is a born watch dog because it is fiercely protective in nature. This dog is versatile in doing myriads of farm works like herding, guarding and even pulling carts. 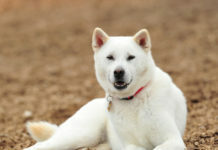 Behavior – This dog needs constant companionship of humans to be happy. With strangers they are aloof and shy. Being attentive in nature they will give you signal of approaching stranger by barking at high pitch. This dog is not aggressive and is polite to everyone. 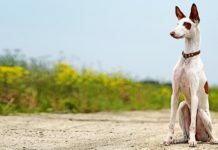 Though they tend to be rambunctious in nature but right training can make it a well-mannered and obedience dog. Trainability – They are willful and obstinate in nature; training should begin as early as possible. Even being mature, it will behave like puppy. Through training you can teach it ‘obedience command’ and ‘no bark command’. Socialization lesson is also necessary for this dog. Balanced diet should be given to all dogs. Provide it one bowl of dry fruits per day. Boiled eggs and raw meat should be given to this dog. Puppy should be fed four times a day and as they reach adult stage feeding them twice a day is sufficient. Make sure to clean its food bowl before giving food in it. Keep fresh water always near to your dog’s place. Since they gain weight fast so care should be taken and per day calorie shouldn’t increase above the prescribed amount. 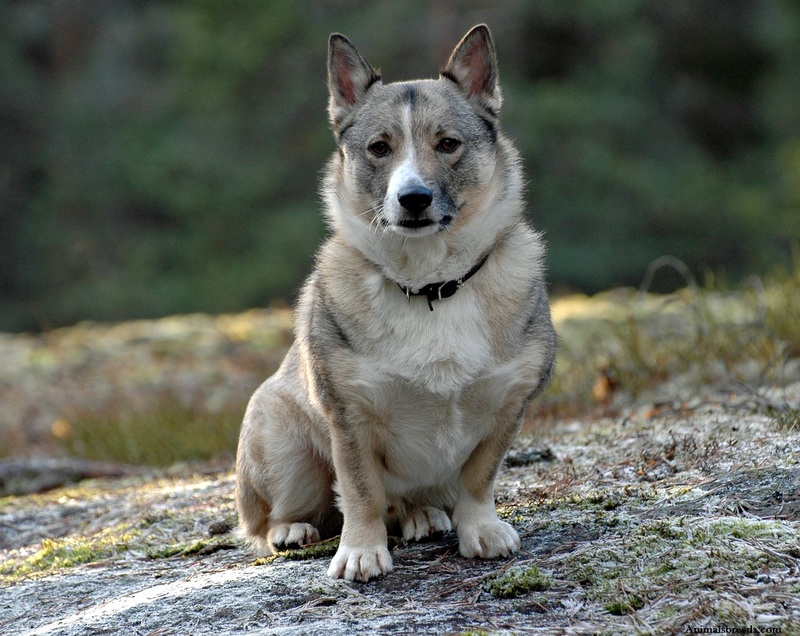 This breed lives around 10 to 12 years of age. Grooming needs of this dog is low. 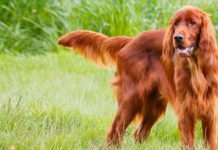 You need to daily brush your dog’s coat to remove debris and dead hair. Brushing also removes mats if the dog has. It also stimulates blood vessels that foster healthy hair growth. Bathing once or twice a month is recommended. You should also brush your dog’s teeth daily to keep its mouth free from oral issues. As they are low shedding dogs so you do not need to put much effort in grooming. Time to time eye checkup is necessary for this breed so that eye related problems if any can be detected soon. 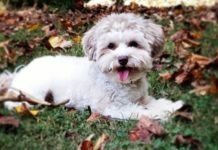 Dog is suitable for house accompanied with fenced yard. They thrive in cold region. Since they are prone to suffer from heat strokes hot temperatures regions are not for them. They shed lightly and grooming needs are low. 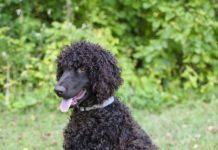 They are not hypoallergenic breeds so not recommended for people who tend to suffer from allergies.